I would have never thought that I’ll be hosting one of my websites with WP Engine, let alone writing a review about them. But here I am today, with my most important website hosted with them and writing a review about their managed WordPress hosting service. Like all the other reviews on this website, this is not a paid one. These are my thoughts from my first hand experience at hosting a WordPress website with WP Engine. In my previous life I was a system administrator. I managed a large web farm with a few dozen of web servers, load balancers, firewalls, IDS etc. Therefore the idea of WordPress managed hosting providers never really appealed to me; I never liked the idea of not having total control over my WordPress website and its files. 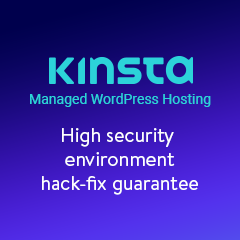 The concept behind WordPress managed hosting is that the hosting provider does all the dirty work for you, but in the process they limit what you can do on your WordPress website. For example when you host your website with WP Engine, you do not have to install WordPress. 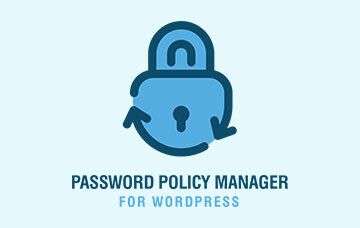 It is a clone of a central WordPress setup, which is fine tuned and secured by WP Engine. It is far from a vanilla WordPress install. Until I attended WordCamp Europe in Paris, the WP Security Audit Log plugin website was hosted on a dedicated server at Digital Ocean. I have no complaint about them; they provide a great and affordable service. Though I have been really busy lately because the plugin business is growing. No complaints there! I had to take a decision; either keep on trying to do everything myself and grow slowly, or start delegating tasks so I can concentrate on running the business. One of the tasks that was consuming most of my time was managing the plugin’s WordPress website and web server. Therefore since WP Engine had a booth at WordCamp Europe and were offering three months of free hosting, it was a no-brainer to give them a shot! I sell the premium edition of the WP Security Audit Log plugin through the website I was migrating to WP Engine, so I couldn’t afford any downtime. I started the process by reducing the TTL of the DNS records to 60 seconds a few days before the migration. The migration of the website itself was a hassle free experience. The process is fully automated thanks to the BlogVault (online WordPress backup service) powered migration tool. The process is well documented in Hassle-Free Automated Migration. I really liked the out of the box support to test the migration, without having to hassle with hosts files, test domain names etc. The tes migration was successful so I proceeded with the live migration, which also included migrating the SSL certificate. The process of migrating the SSL certificate is also documented in How can I get HTTPS for my site. 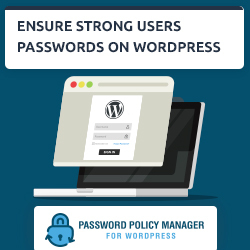 Customer support is one of the most important criteria when choosing a WordPress hosting provider, because when you host a website on a remote server, you only have access to it via a web portal, or SSH. So customer support is the only team that can help you when things go south. Now that my plugin’s website is up and running on WP Engine, I needed a case to see how good their support really is. At first I was a bit sceptic about their support, mainly because they use it as an incentive to upsell; phone support, support tickets are not available on all plans. Also, in some plans support is only available via chat, but I was told that their support is really efficient, even via the online chat. It wasn’t very long until I had my first case. After just a few days of migrating the website a customer had a problem activating the plugin’s license key. The website was responding with a HTTP 403 (Forbidden) error code when one customer in particular was trying to activate a plugin’s license keys. I contacted my website’s developers because thousands of other customers were able to activate their license keys, so this was clearly a software issue and not a web server one. After analyzing the web server logs and a few email threads we figured out that it was a web server issue. I contacted WP Engine support via their online chat. The support agent was very responsive, and he tried to help me, but it was clear that he won’t be solving my issue, because this was a complex problem. I asked him to escalate my issues to the engineers and he kindly obliged. I instantly got an email alerting me that WP Engine engineers were looking into the issue. Over the next few days I exchanged a few emails with the WP Engine engineers until the issue was fixed. Looks like you ran into an interesting little issue. We block quite a few bots and referrers with our nginx configuration, and one of those is a pretty broad block on the word forum. So what was happening is that nginx was seeing the word XXXXX in the user agent, and throwing the 403. That’s why only this one client was having the issue. I’ve added a fix that allows nginx to bypass the block for specifically that domain, and they should be able to authenticate now. Is WP Engine support good enough? Well they went the extra mile to help a small prospect who is freeloading 90 days of WordPress hosting! I think it can’t get any better than this. Since then I opened several other support cases with WP Engine and I must say that all were handled very professionally. I never had to wait for more than one minute in the queue. All the agents I spoke too were courteous and very well informed. Big kudos to them! 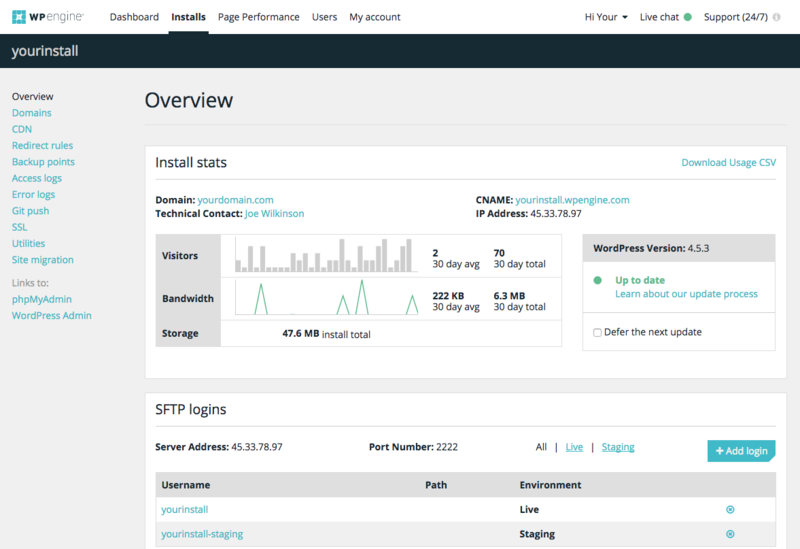 Someone who has always used WordPress managed hosting might take such things for granted, but all of this is novelty for someone who is coming from hosting WordPress websites on dedicated servers. Things that previously took a long time to complete, need to be thought over and researched can now be done in just a few seconds. 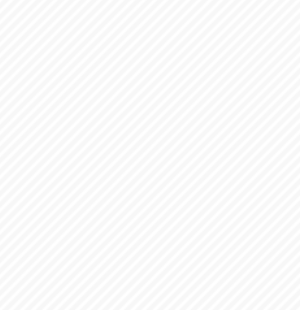 The WP Security Audit Log plugin website has been hosted on WP Engine for a few months now. I got used to all the perks and website maintenance is almost a thing of the past. I really like the attention to detail and how their business is focused on WordPress. For example before you upgrade a plugin, you are reminded to do a website backup as shown in the below screenshot. These are small details, but these same small thing are what make a better service. Back in June, before I went to WordCamp Europe I couldn’t understand why experienced systems engineers and webmasters would chose WordPress managed hosting over dedicated solutions. I still find it fun to have a dedicated server and do everything yourself, but most probably that’s because I miss my systems engineer days. Nowadays I want to focus on running and growing the business rather than maintaining the website. And WP Engine checks all the check-boxes.